Joseph Woods is the Office Manager for SERVPRO of Allston, Brighton & Brookline. He comes to us with over 10 year of experience. Joe has the following Certifications from the institute of inspection Cleaning and Restoration (IICRC): Water Damage Restoration, Water Removal technician, Applied Structural drying technician and carpet cleaning technician, Fire damage restoration, Mold removal technician and Trauma and Crime Scene Technician. Joe is very involved in the community. He is a Volunteer Firefighter & EMT in Boston, MA. 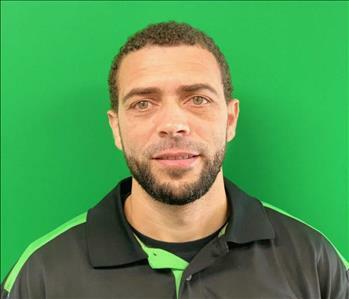 Helder Brandao is the Director of operations at SERVPRO of Allston, Brighton & Brookline. He has over 10 years of experience as an Insurance Professional. He has several years of experience and has the certifications from the Institute of Inspection Cleaning and Restoration Certification (IICRC). He is from Boston and is a Huge Boston Sports fan! He is active in supporting Greater Boston Food Bank, NE Centers For Homeless Veterans, And Childrens Hospital Boston.....His goal is to make a difference in the Community. Robert Cameron is a is Senior Executive Account Manager at SERVPRO Allston, Brighton & Brookline. Robert is from Roxbury, MA and is very much involved in the Boston Community. 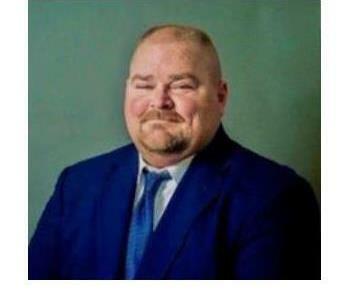 He was a Realtor in the Boston Area for many years. He is a member of the Boston Emergency Service Team. 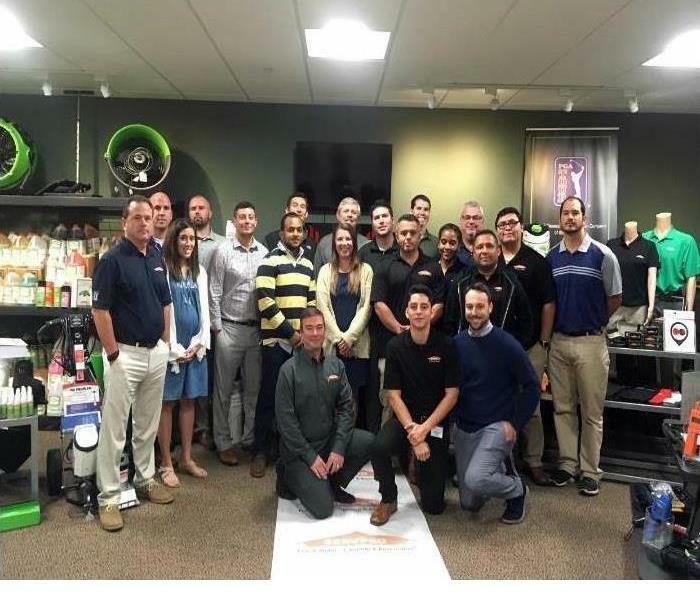 Theresa Brown is the Executive Account Manager at SERVPRO of Allston, Brighton & Brookline. 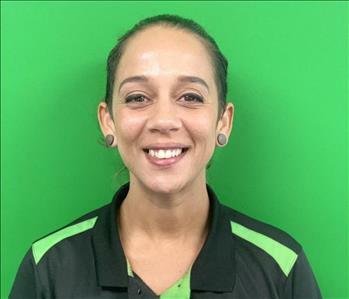 She has been with SERVPRO over four years and has received various Training.Theresa has lived in the Brighton area for over 25 years and loves it. She takes pride and getting to know our clients and assisting them with all their needs. 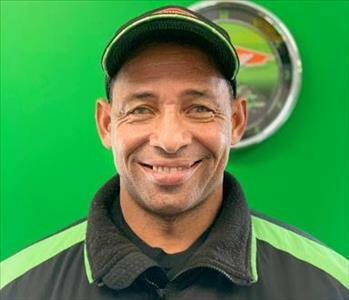 Nelson is a Crew Chief at SERVPRO of Allston, Brighton & Brookline. He communicates with customers while supervising his production crew in completing tasks to industry specifications and customer satisfaction. Prior to working on our team, Nelson was a Construction worker in Boston, MA. for over 10 years. He has training in lead as well as OSHA. He lives in South Boston and enjoys spending time with his family. 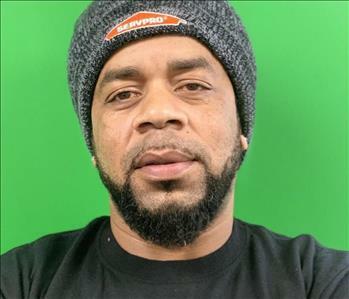 Rolondo Gomes is a Production Tech at SERVPRO of Allston,Brighton & Brookline.He has several years of experience and has the following certification from the Institute of Inspection Cleaning and Restoration Certification (IICRC): Water Removal Technician. Alicia Centeo is a Commercial Business Development Representative at SERVPRO of Allston, Brighton & Brookline. She has over 10 years of sales and marketing experience. Victor is responsible for creating and maintaining relationships with our new and existing commercial clients. 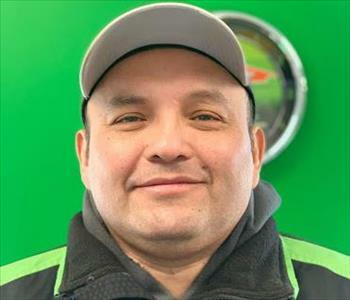 Luis is a Crew Chief at SERVPRO of Allston, Brighton & Brookline. He is responsible for assisting the production crew in completing onsite services with professionalism and concern. Luis has been a member of our team for over two years and worked for us as a technician before becoming a Crew Chief. He previously worked as a landscaper in Boston, MA. 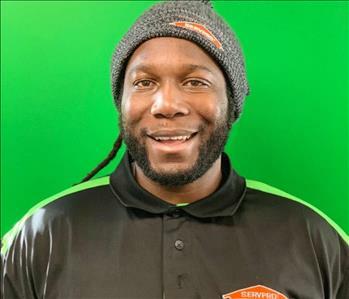 Tony Wilson is a Technician at SERVPRO of Allston, Brighton & Brookline. He has 26 years of experience in Construction industry. Prior to SERVPRO, he was building and remodeling residential and commercial properties. Tony believes in Safety first and exceeding customer's expectation. 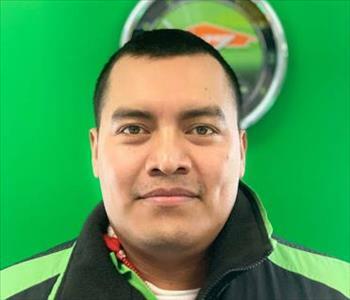 Emanuel is a Crew Chief at SERVPRO of Allston,Brighton and Brookline. Emanuel's role includes making sure all aspects of the onsite job process are completed correctly, with emphasis on customer satisfaction. Mario austin Production Technician . He has several years of experience in the clean up and restoration industry, and managerial experience. He leads the crews that go out everyday to make ensure each job is done meticulously from start to finish. 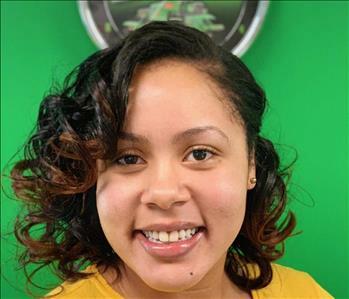 Julia Dabrera is an Administrative assistant at SERVPRO of Allston, Brighton & Brookline. Her Customer focused attitude is one of the companies biggest asset. She has a true passion for animal and is part of the Animal Rescue League of Boston,MA. She has two dogs and a cat!